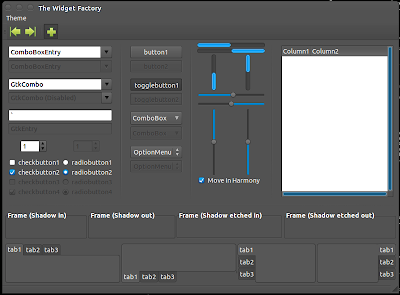 Elementary Studio GTK theme is a nice and impressive fusion of DanRabbit's Elementary GTK theme and beautiful dark Ubuntu Studio default theme. Elementary theme is supposed to be the default theme for upcoming Elementary OS codenamed "Jupiter". The icons are from the Elementary set, and includes elements from Humanity-Dark. 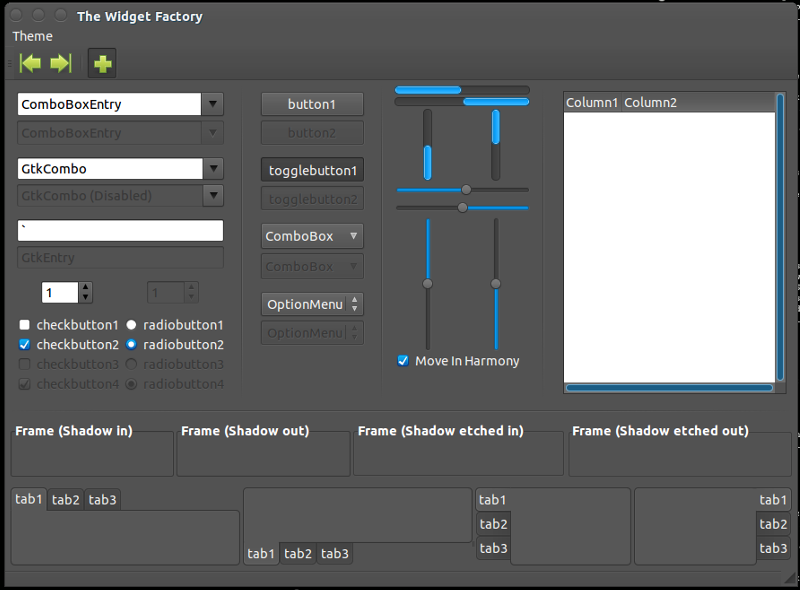 The theme requires the Murrine engine to work properly. Browse through our collection of most popular themes for Ubuntu from around the web. 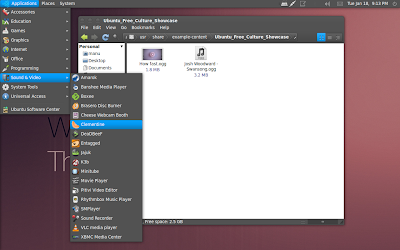 You might also want to grab our collection of popular icon themes for Ubuntu as well.